The Expansion Block in its normal size (top) and its expanded size. 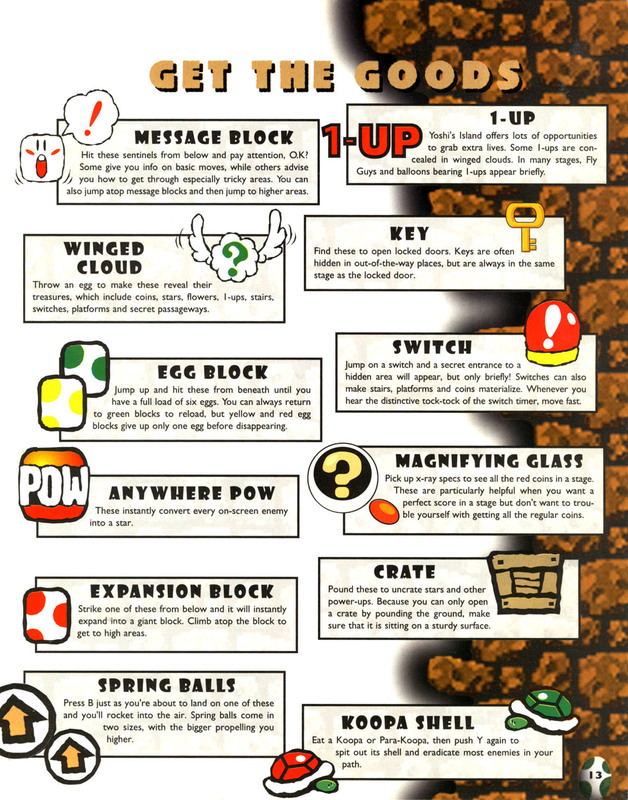 An Expansion Block is a block that resembles a pink Egg Block in Super Mario World 2: Yoshi's Island, Yoshi's Island: Super Mario Advance 3, Yoshi's Island DS and Yoshi's New Island. However, it does not release eggs. Instead, when struck from below, an Expansion Block expands to help a Yoshi reach greater heights. However, after a set amount of time, Expansion Blocks shrink back to their normal size. ↑ Super Mario World 2: Yoshi's Island Nintendo Player's Guide. Page 13. 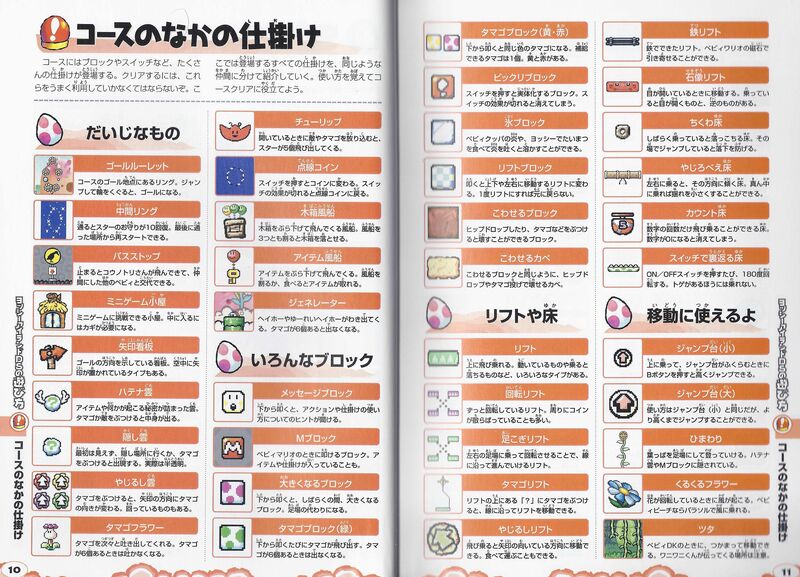 This page was last edited on March 27, 2019, at 21:32.